Attention Real Estate Investors using Hard Money Orlando. It was just reported that the national median house values have reached an all time high. The record was set following a 7.4% year over year rise according to Zillow. The report also stated that homes available to buy dropped by 11%, which was the biggest drop in inventory since July 2013. A typical home in the US was worth $200,400 in June, smashing through the $200k barrier for the first time. 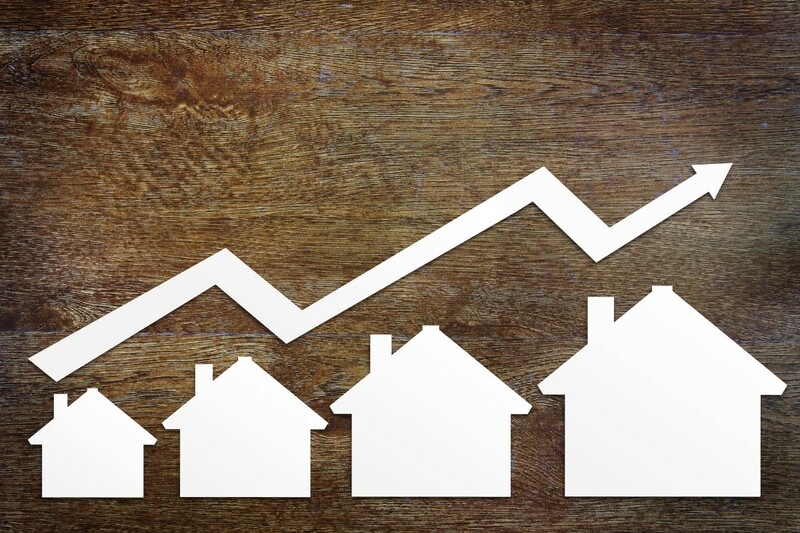 “The national housing market remains red hot and shows no signs of slowing, even as some local markets like the Bay Area have noticeable cooled” said Zillow Chief Economist Dr. Svenja Gudell. The fastest rising home values are in Seattle (13), Dallas (10.5%) and Las Vegas (10%) while the markets with the biggest drops in inventory are San Jose (40%), Columbus, OH and San Diego (both dropping 33%). What does all this mean for Real Estate Investors? It means you need more money to close your deals. Investments that you could buy for $75,000 a couple years ago are now $125,000 to purchase and the competition is fierce. You need to have a solid commitment to funding your real estate investments. You need to have a low cost of fundings and holding costs so you can be competitive when you bid on a property. You need a great hard money orlando lender to be a partner and help you navigate the path of profitability. If you need a hard money lender in Orlando apply now at www.capfundings.com.